Now is the time to invest in SEQ and Brisbane. Brisbane has been ranked in the top 100 city centres of the coming decade. Both areas are going to be some of the most booming housing markets in the next couple of years. We are seeing a change in the current landscape of both cities. You are definitely going to want to make your move now, before the supply is eaten up in this fast-moving market. It is widely acknowledged by economists and market experts that SEQ and Brisbane, Australia is positioned to lead the next residential property cycle in Australia. In fact, in 2018, Brisbane is slotted to takeover ad the leading capital city housing market. We have seen a transition in SEQ from a mining community to a post-mining economy. The job market is ever-increasing as a result. More jobs means more housing. Thanks to an 18.2 BILLION-dollar infrastructure project in SEQ and Brisbane, the area is experiencing a huge influx in growth in construction, tourism and employment. This boom is supposed to hit its point in 2022. We are seeing an exponential increase in international migration to Australia. There are more international students than ever before. There are thousands of people moving overseas for work. All of these people are going to need a place to live. Why not take advantage of this growing market and invest in SEQ and Brisbane now? Brisbane has recently been credited as having one of the best rail systems in Australia, beating Sydney, Perth and Melbourne. So now, not only is Brisbane the “lifestyle capital” of Australia, but it can also boast that they have the most sustainable transport systems in the country. You don’t want to miss the opportunity to capitalise on the growing market in SEQ and Brisbane. Market conditions and an increase in favourable economics and demographics in Brisbane are at an all-time high which means investors and buyers are scooping up all of the available housing there. 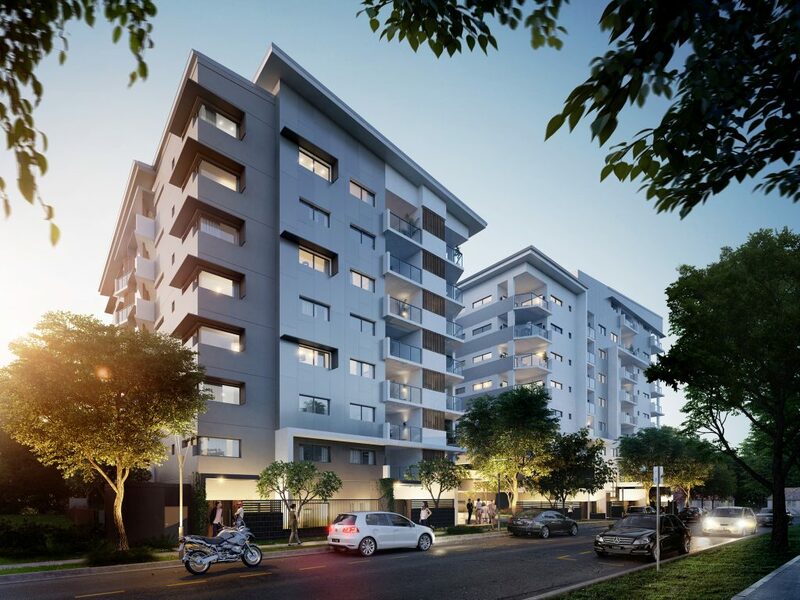 It is estimated that within 18-24 months, almost all of the new apartments will have been sold or accounted for and over the next 2 years, SEQ and Brisbane expect to see 670,000 new jobs created. Right now, the demand for apartments in Brisbane is higher than it has been in decades. People are looking for larger, well-furnished apartments. You want to take advantage now while the demand outweighs the supply. Also, don’t forget – people who currently own homes and properties in Brisbane and SEQ are going to soon realise the equity in their homes. This means they are going to be looking for newer, larger places to buy. Don’t let them beat you to it. Buy now so you can be the one who sells them their next dream home.